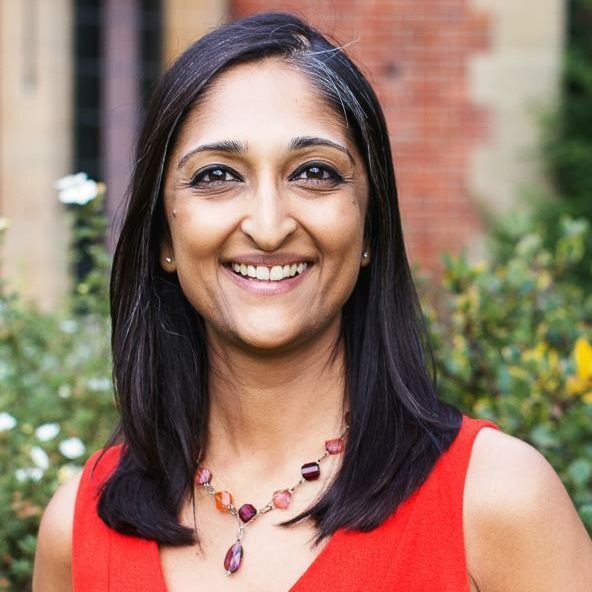 We are delighted to welcome Trishna Bharadia, a leading role model for people with multiple sclerosis (MS), as our new patron. As patron, she will support our fundraising work and assist us in our mission to be an embracing community of support to everyone affected by MS and help raise awareness of the impact of our work to the wider community. Many of our members and staff may know her and family already as she has been a member of the Centre for many years. Trishna has become a positive role model for people with MS and other chronic conditions, showing them that life doesn’t stop when you’re handed a diagnosis. She knows the effects that MS can have and the positive difference the Centre can make to people affected by it, having been diagnosed with the condition herself over a decade ago. Trishna’s aim is for everyone living with chronic illness or disability to feel accepted, valued and supported by society and industry, and for them to have the opportunity to live their lives how they want to. She believes that chronic illnesses and disabilities shouldn’t be seen as an obstacle to people achieving in life, a belief echoed by all of us here at the Centre as we empower people affected by MS to reach their goals and live a healthier and happier life. Through a range of physical treatments, practical and emotional support we help people to continue to do things that are important to them, such as maintaining the use of their hands so that they can continue to dress themselves, or managing their energy levels so they can walk their children to school. Robert Breakwell, Chief Executive Officer at the Chilterns MS Centre. Trishna leads by example, showing through her work that it’s possible to live a positive life with chronic illness. Her motto is “think about what you can do, not what you can’t,” encouraging people to think outside the box in order to fulfil their dreams. Despite working full time she has successfully brought MS, chronic illness and invisible disability into the public spotlight, raising awareness and improving services for patients, as well as helping healthcare-related companies to engage better with patients in all stages of product and information development. 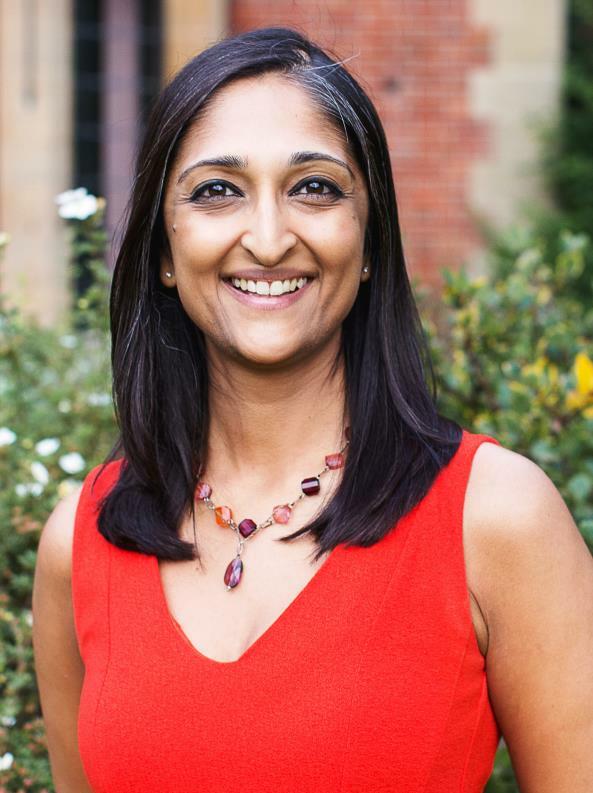 She has been particularly instrumental in raising awareness and educating Asians about MS, a disease that is becoming more prevalent among Asians but is often hidden, for fear of stigmatisation or prejudice. Her work has attracted the attention of the Prime Minister’s Office and in August 2018 she was recognised with a Points of Light Award. In 2015 she was chosen as one of six inspirational individuals to take part in the first ever “The People’s Strictly for Comic Relief” specifically because of the achievements and impact of her advocacy work and how she encourages people with chronic illness to live a full and positive life. We welcome Trishna to our Centre family.